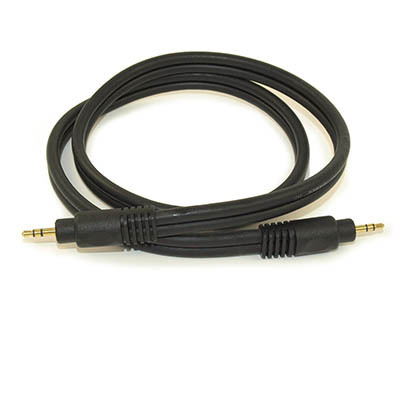 This premium GOLD PLATED 3.5mm Male to Male cable is ideal if you are looking for minimal signal loss. 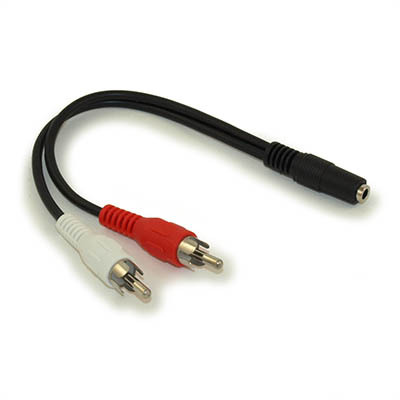 Connect from your PC's audio/speaker out port to your TV's 3.5mm port for PREMIUM stereo sound. 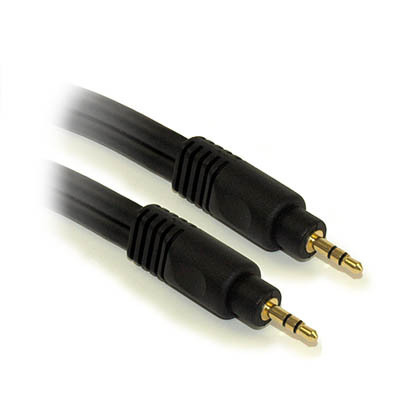 Wire Thickness: 0.48" x 0.24"